We also specialize in accidents, breakdowns, stolen vehicle recovery, unregistered vehicles, vehicle relocations and transport of luxury vehicles. Better yet, our services are available 24 hours, 7 days a week, so we can come to you anytime, day or night. 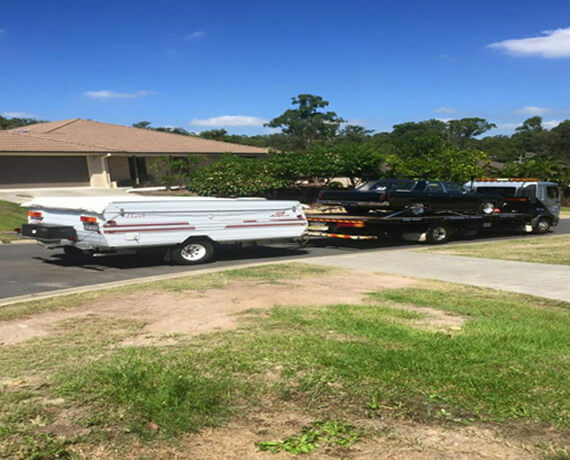 Need a towing service you can trust? If you’ve broken down or got into a single, we’re here to help. No matter what your vehicle, our tow truck will come to you. 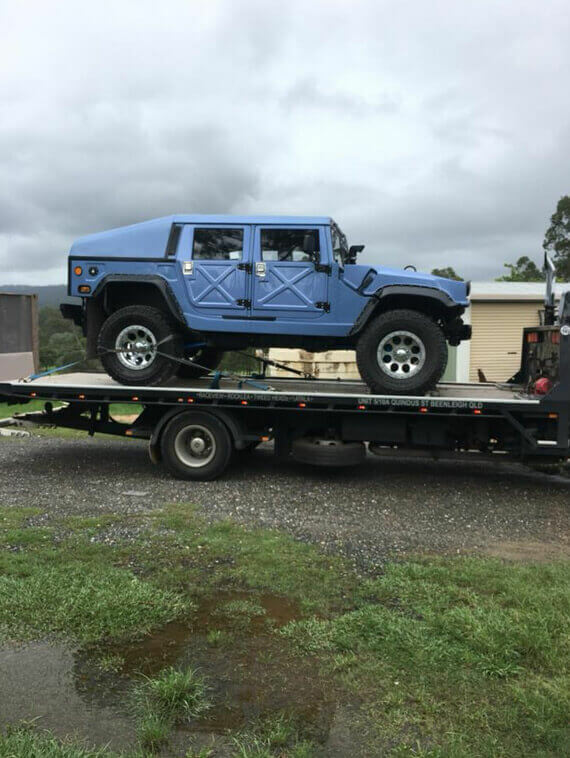 If you’re worried about the cost involved, feel free to opt for an obligation free online quote.So, what are you waiting for, call South Brisbane Towing Services today!